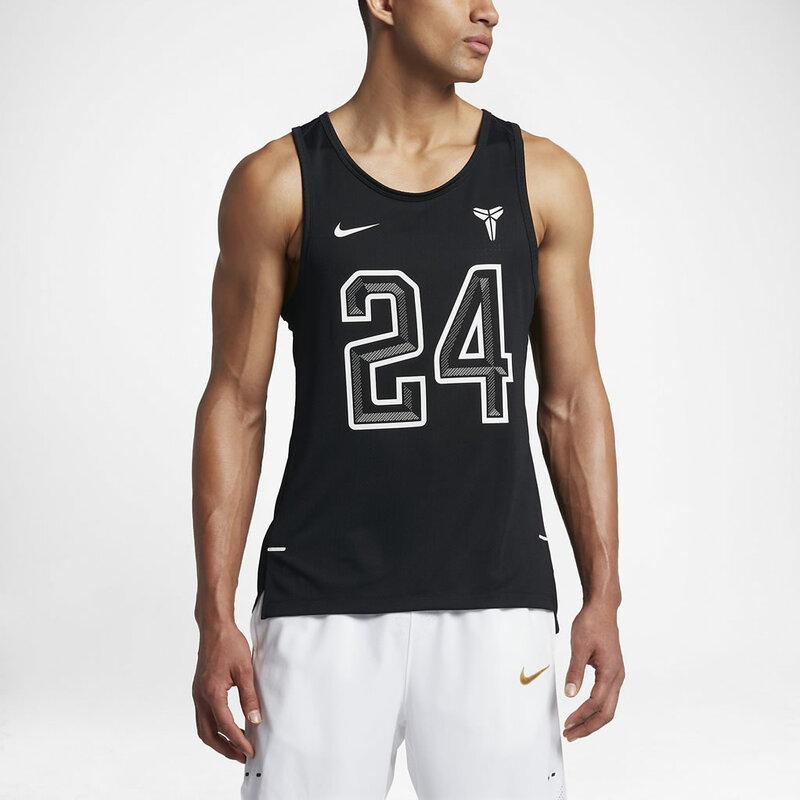 If your looking for basketball apparel that will keep you cool and stylish, here is the Nike Dry Kobe Hyper Elite men’s basketball tank. 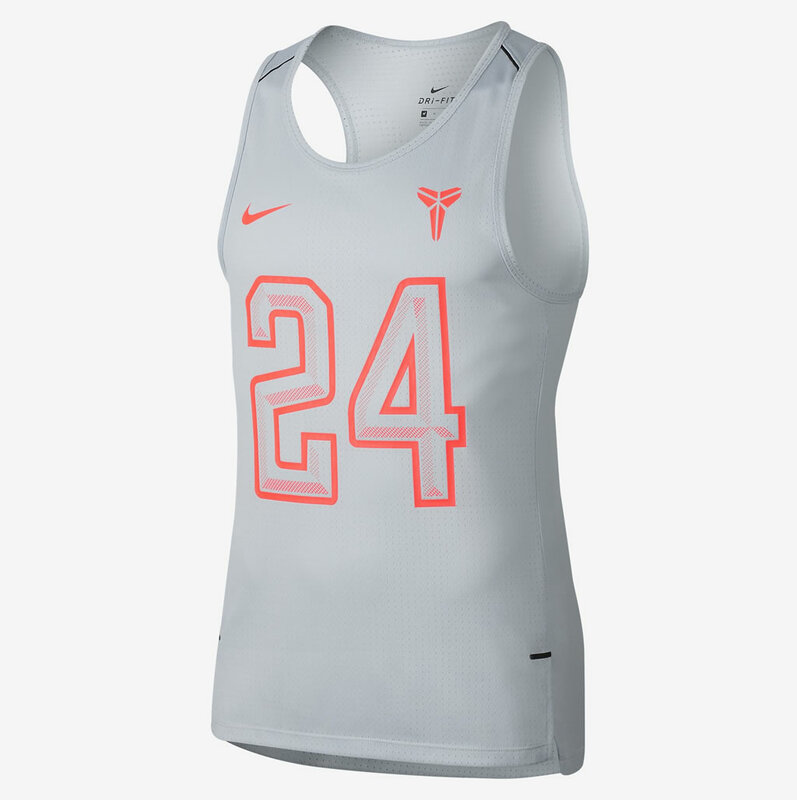 Designed with comfort in mind, the Kobe Hyper Elite by Nike was created using a ultralight, breathable fabric that has spandex for an exceptional all-over stretch and a pinhole mesh pattern at the back, which helps you maintain your temperature during the game. 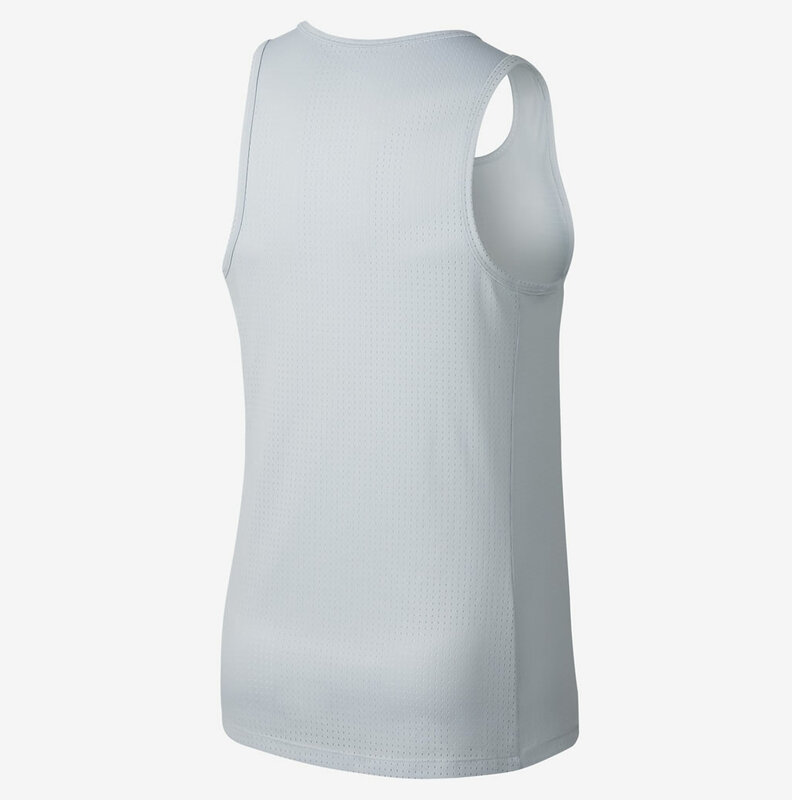 Thanks to its shoulder seams, the product will follow your natural body lines, while the V-notches at the hem will stop it from bunching. 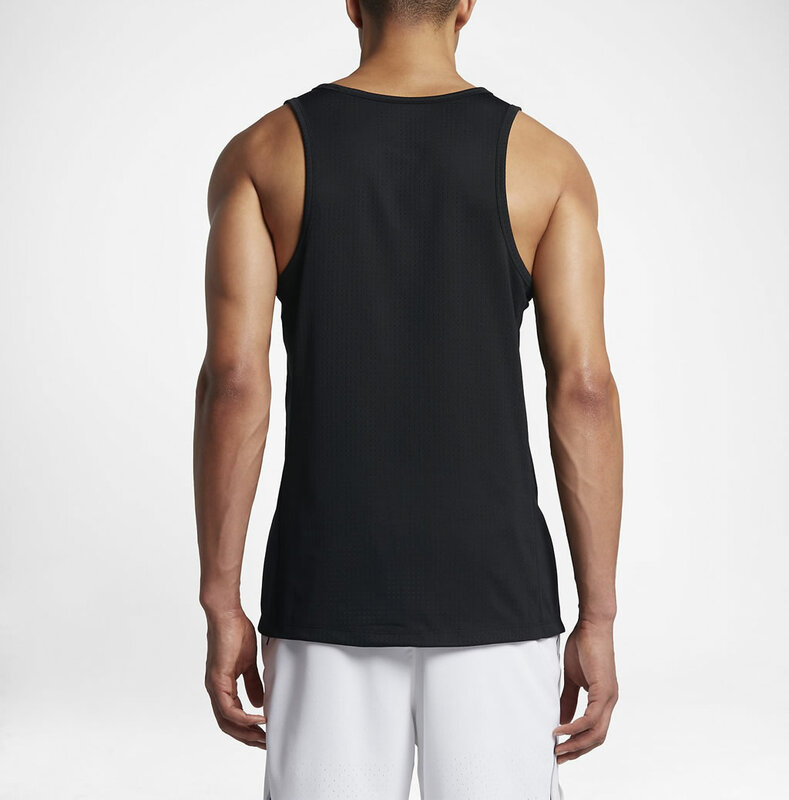 Available in two different colorways named Black/Black/White and Pure Platinum/Pure Platinum/Hyper Orange, this Nike basketball tank for men also incorporates Nike’s famed Dri-FIT technology that guarantees you dryness and comfort.